Advanced Big Bud Organic OIM meets USDA-NOP and the world’s most stringent organic input standards for organic production and is the next level in bloom phase technology! 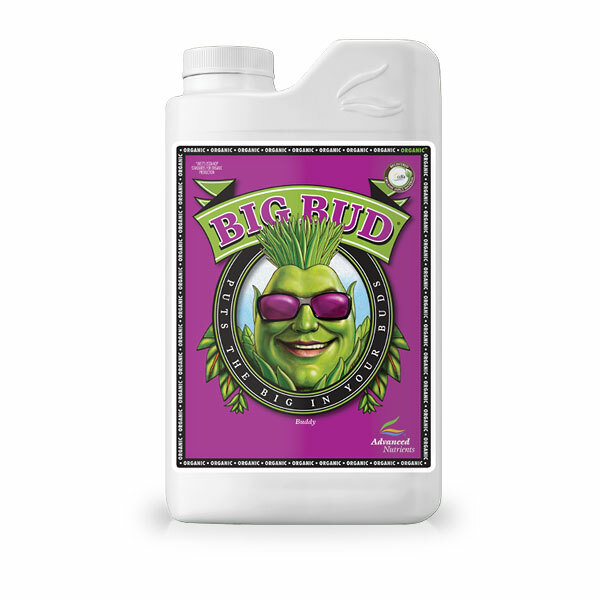 Advanced Big Bud Organic OIM for the organic grower looking for a maximum-strength bud bulking, bloom-boosting supplement, look no further. This ultra-premium, next generation Organic OIM supplement is the perfect solution to maximize your bloom phase and give you bigger, more consistent yields time after time. Get richer harvests with bigger, denser, higher-quality flowers and fruits. Maximizes bud bulk by providing optimal extra amounts of phosphorus and potassium, and a higher ratio of K than P because that’s what your high-value, short-day crops desire. 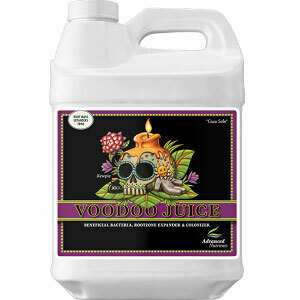 Utilizes quality Organic OIM raw materials for building and bulking floral structures. Rather than relying on a PK spike alone, constructs a framework for flowering by supplying a rich assortment of bioavailable amino acids (the building blocks of life). 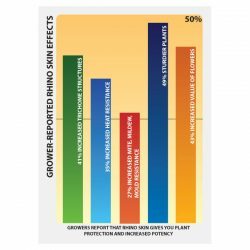 Maximizes bud bulking by providing plant-derived, amino-chelated calcium, magnesium and iron. 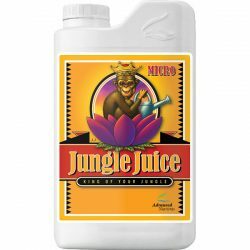 Delivers extra energy to plants with citrate. Finally! 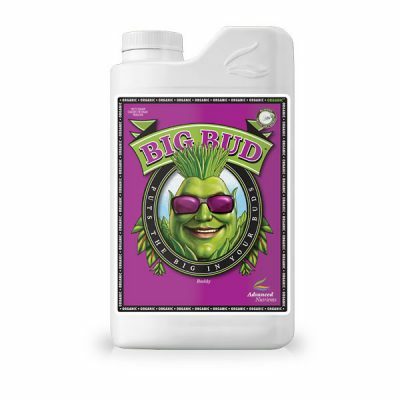 The same big bud bloom booster you know and love, now for organic gardens! With Big Bud Organic OIM, you never have to worry about synthetic ingredients or inorganic contaminants “sneaking” in, because it’s 100% Organic OIM certified. 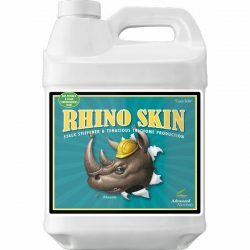 Derived from bat guano, calcium amino acid complex, hydrolyzed fish (stabilized with phosphoric acid), iron amino acid complex, magnesium sulfate, sulfate of potash, yeast extract. Use 2 ml. per liter during weeks 2 through four of your bloom phase.